1 bhk flat in Airoli Navi Mumbai for rent in Sector 20 C with basic amenities like lift, watch man, security power back up, parking etc. 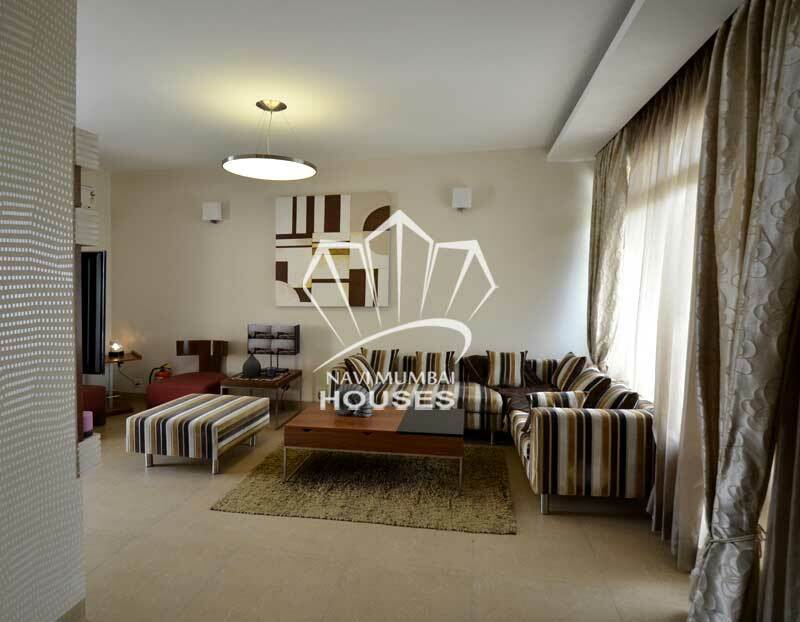 The flat is semi-furnished with area of 650 sqft, with covered parking. This building is upto 10 years old. The flat is on fifth floor. For more details please contact us.